Deepen learning experiences in every classroom. 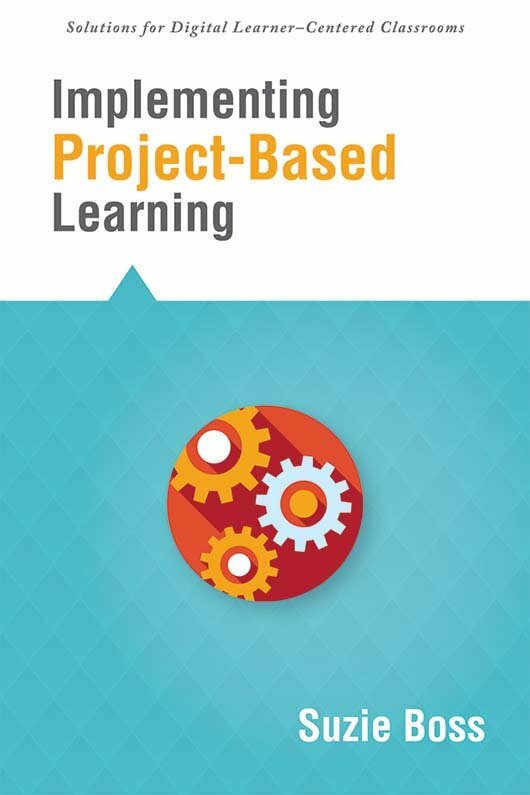 Project-based learning (PBL) has the potential to fully engage students of the digital age, changing student-teacher dynamics and giving students greater influence and agency in their learning. Discover user-friendly strategies for implementing PBL to equip students with essential 21st century skills, strengthen their problem-solving abilities, and prepare them for college and careers. Understand the altered roles that PBL demands of teachers and students. Explore strategies that make the most of the opportunities created by PBL. Learn how to get started with data literacy projects. Read about real-life projects that show how PBL can connect with digital-age learners. Discover factors that can capitalize on messy learning.